According To the EPA, the air in many homes is more polluted than the air outside. Our homes are closed up tight during the winter heating season and when our air conditioners are in use in the summer. In order to be energy efficient, we seal the exterior of our homes and insulate to save on utility costs. The downside is that little fresh air enters our homes. Some of the these unhealthy air particles build up and accumulate inside our air ducts. Basic fiberglass air filters are not capable of trapping or removing most of these irritants. 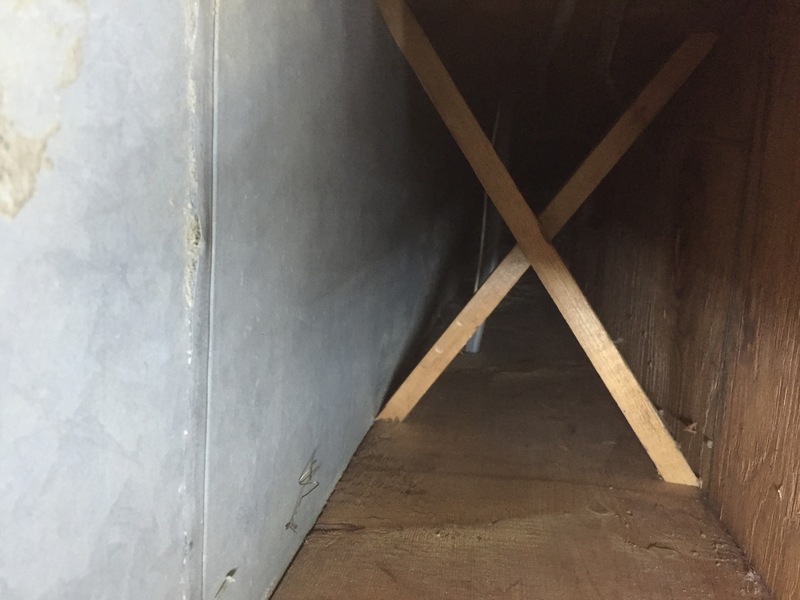 Because of this build up of pollutants in home air ducts, the quality of the air we breathe indoors has become an increasingly important environmental concern. Are dirty air ducts affecting the health of your family? Does anyone suffer from allergies or asthma or respiratory problems? Does anyone suffer from headaches, nasal congestion, or other sinus problems? Do you notice a musty stale odor when furnace or air conditioning runs? Is there dust on your furniture shortly after cleaning? Is there a smoker in your home? 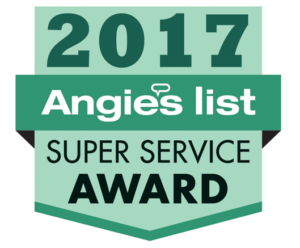 Air Duct Cleaning Service with the Revolution Hybrid Duct Vacuum System. 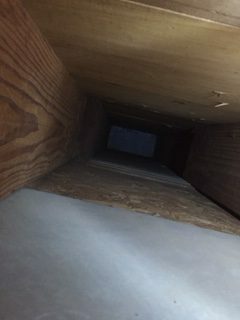 Here’s a quick overlook at air duct cleaning services performed by Climate King with the Revolution Hybrid Duct Vacuum System. In today’s air tight homes dust typically includes dust mites, mold, smoke film, pollen and even animal dander. It can accumulate throughout your system’s duct work. 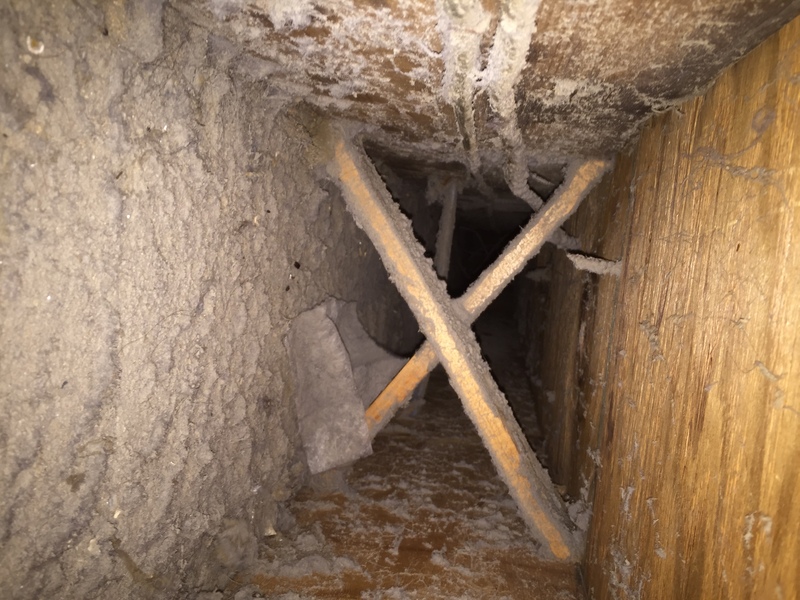 The contaminants in your duct work will recirculate with the air potentially inflaming the symptoms of allergy and asthma, as well as decreasing the efficiency of your home heating and cooling system. Consider the construction dust or contaminants from previous homeowners that have collected over time. HERE’S HOW WE CLEAN YOUR DUCT USING THE REVOLUTION HYBRID DUCT VACUUM SYSTEM. 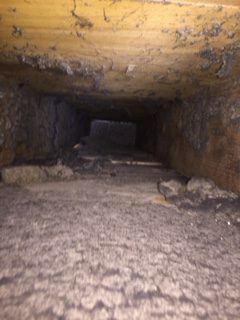 Climate King Heating and Cooling will inspect your duct work with a camera to see where and how much contaminants have collected in your duct work. We will also let you see before and after pictures of the cleaning process. Air duct cleaning services begins by connecting hypervac system to your furnace. Pulling a negative air pressure of 5,000 CFM compared to other vacuums at 2,500 CFM. Then we put a spinning brush followed by high pressure cleaning all dust and contaminants from your duct work. Revolution Hybrid Duct Vacuum system : The newest technology on today’s the market..
After you have your air duct cleaning services done it will leave your home air system fresh, clean and virtually contaminant free. Improve the air quality of your home today and get your air ducts cleaned by Climate King Heating and Cooling. 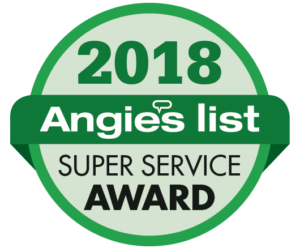 Air Duct Cleaning services for Residents of Orchard Park, Williamsville, East Amherst, Amherst, Clarence, Lancaster, West Seneca, Depew,Cheektowaga, East Aurora, Getzville, Snyder, Tonawanda, Kenmore, Elma . HVAC service is also provided from the professionals at Climate King Heating and Cooling.